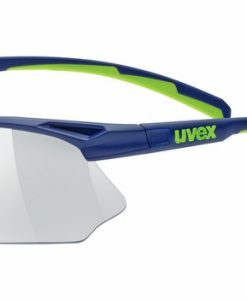 Whether it’s sunny, cloudy or rainy – always best vision! 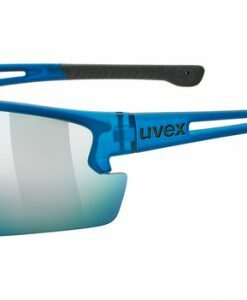 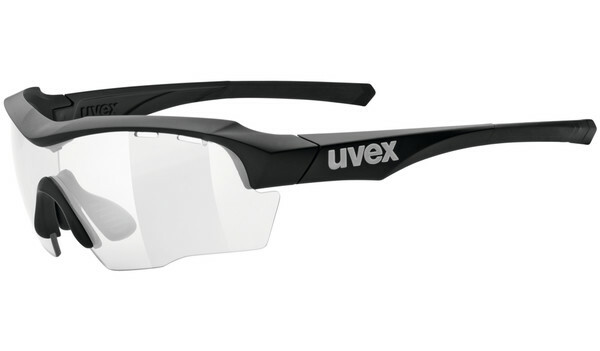 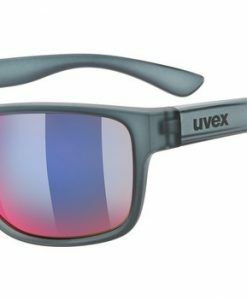 The uvex variomatic lens technology automatically tints itself in response to variable light conditions. 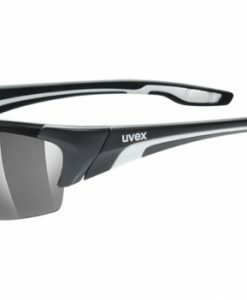 Changing lenses is history.